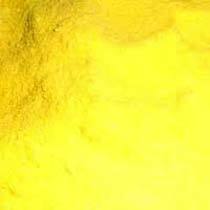 We are one of the eminent Manufacturers, Exporters and Suppliers of 100% pure and compositionally balanced Solvent Yellow 94 in Maharashtra, India. Bright yellow in color, the Solvent Yellow 94 is used in various industrial applications. Our company offers it in bulk and provides customized packaging solutions as well. Our prices are reasonable and we guarantee to make timely delivery.